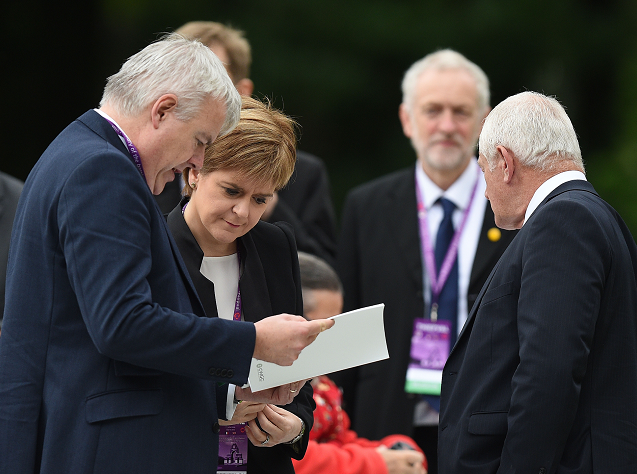 Across Scotland, senior politicians, members of the public and relatives have paid tribute to those lost in the Battle of the Somme, 100 years ago today. 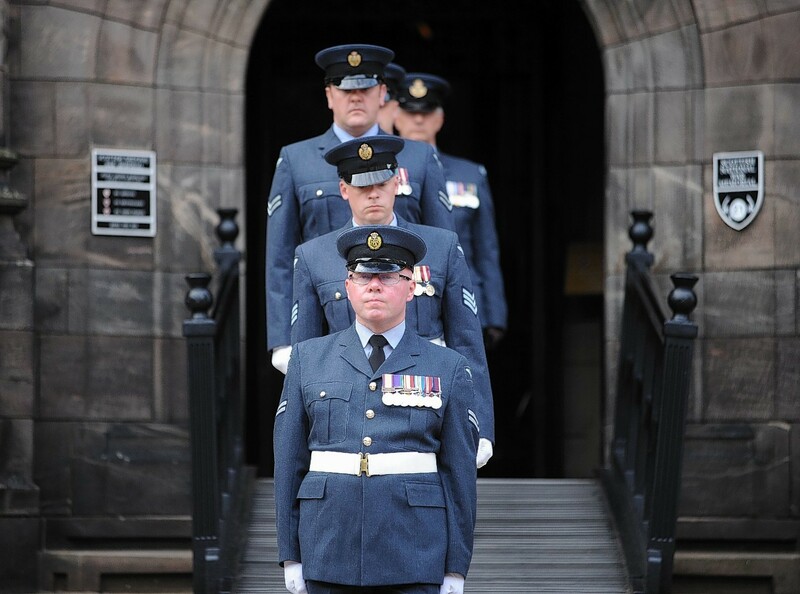 The nation fell silent and guests gathered at venues throughout country to pay their respects to the war dead. 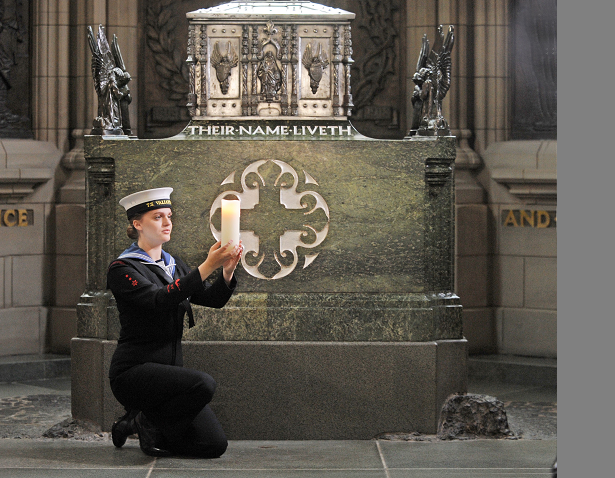 At Scotland’s national war memorial, organisers and descendants came together to hold an overnight vigil. 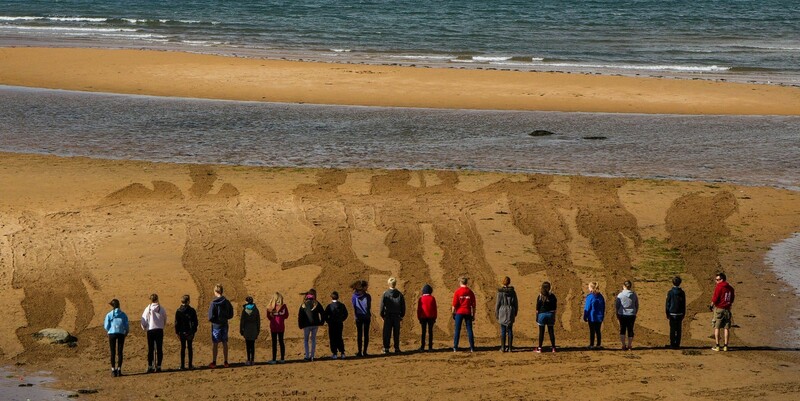 In Fife, “sand soldiers” were created in the sands of an Elie beach to recreate the moment British, French and Commonwealth forces went “over the top”. 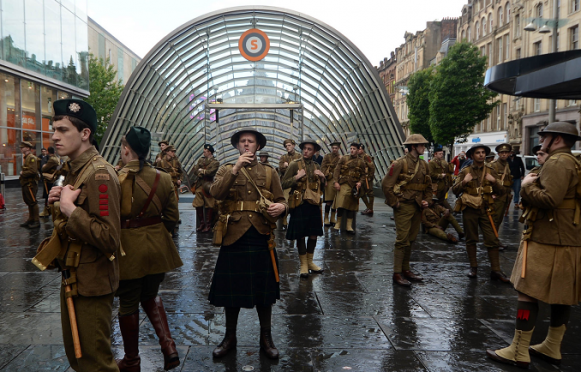 And in Glasgow, a mysterious tribute was led by hundreds of men dressed in World War 1 outfits. 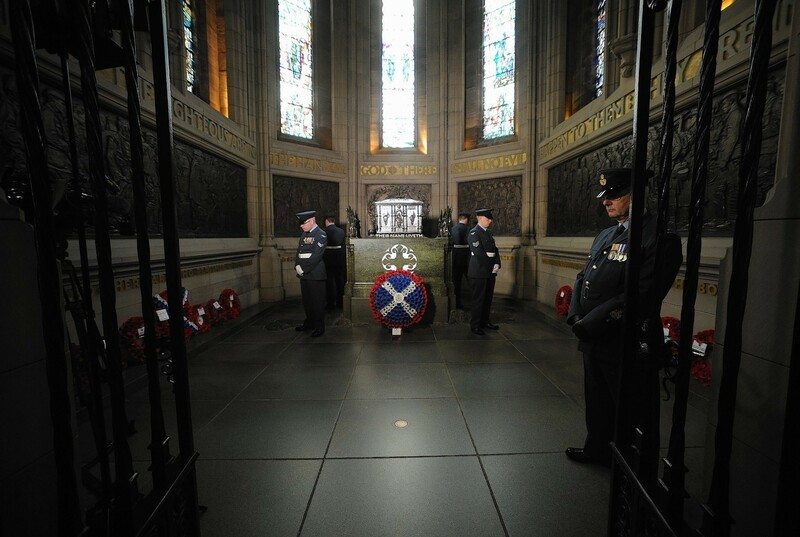 A two-minute silence ended at 7.30am, the time when the British, Commonwealth and French forces went over the barricades a century ago. 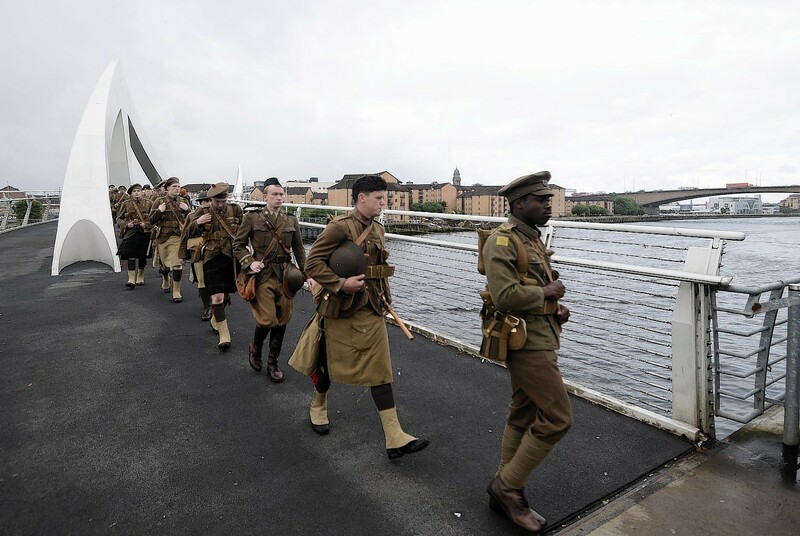 The British Army suffered almost 60,000 casualties on the first day alone and more than a million men would be killed or wounded on both sides over the course of the 141-day offensive. 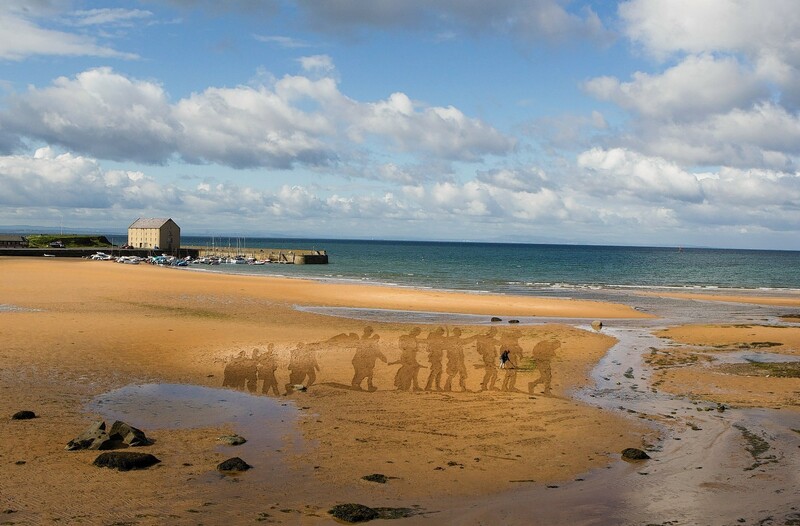 Writing in the programme for Friday’s commemoration in France, Prince Charles wrote that “their sacrifice and suffering will never be forgotten”. He added: “It is truly terrifying to imagine the destruction wrought across this landscape 100 years ago today. 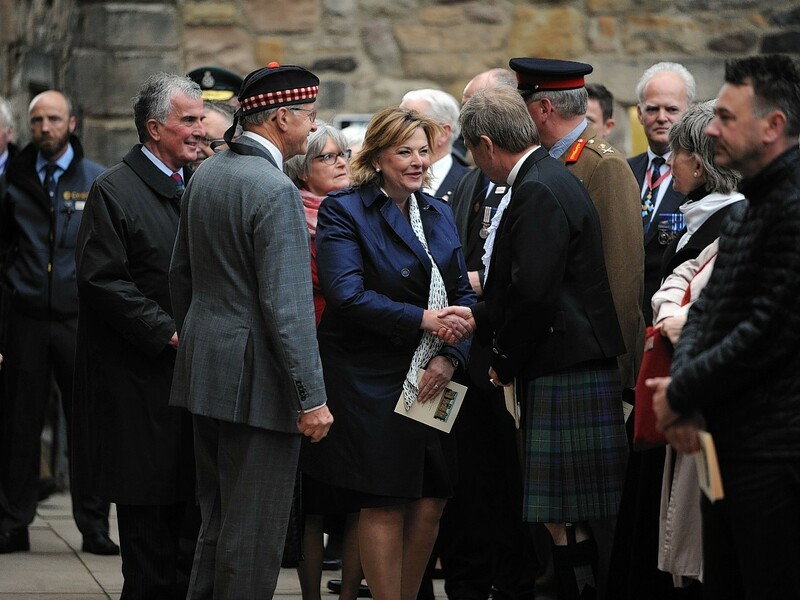 However, we now return to the battlefield in a spirit of reconciliation and respect. 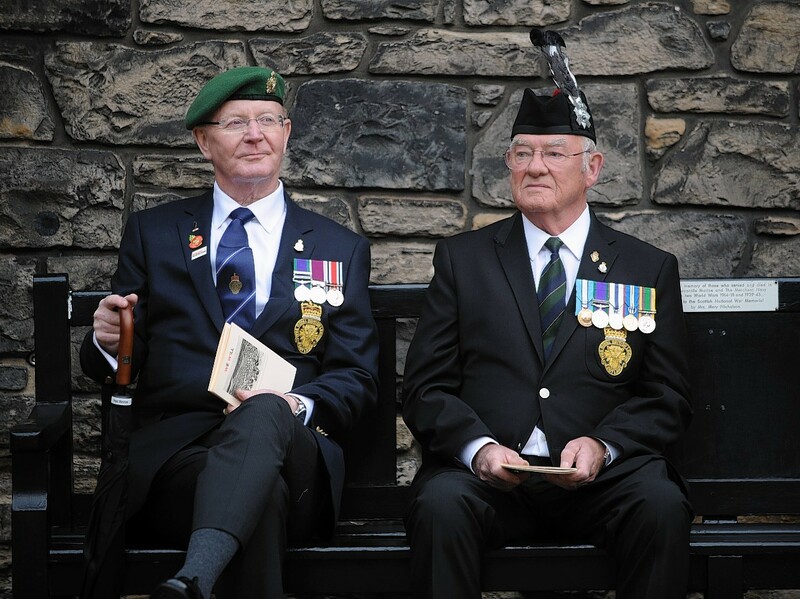 “We honour the men who served from across Britain and Ireland, the Commonwealth and from France.